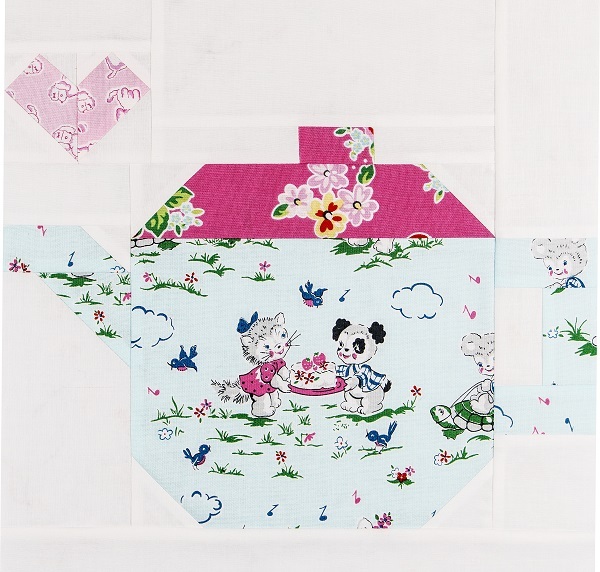 Fat Quarter Shop's Jolly Jabber: Pretty Playtime Quilt Along: Week 8 - Teapot Block! 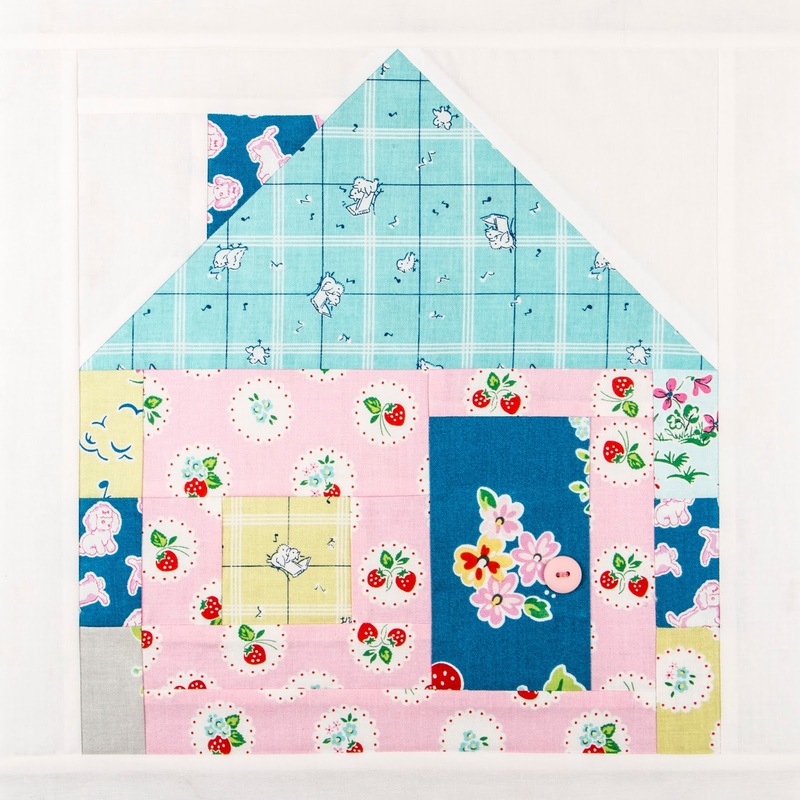 Pretty Playtime Quilt Along: Week 8 - Teapot Block! 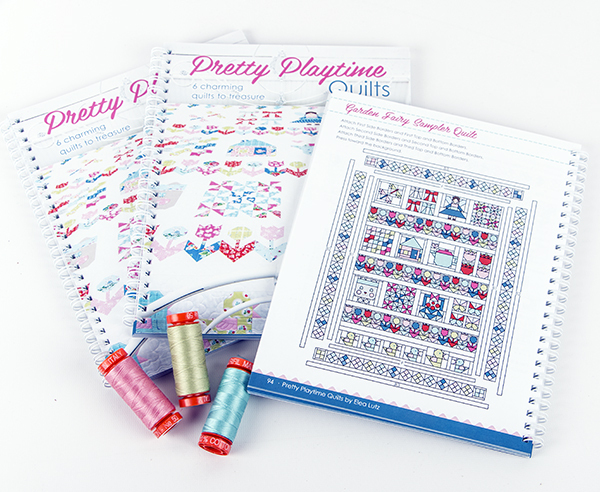 featuring Elea Lutz's Pretty Playtime Quilts book! This week's block is the Teapot Block, which is found on the right center of the middle row of blocks on the sampler quilt. 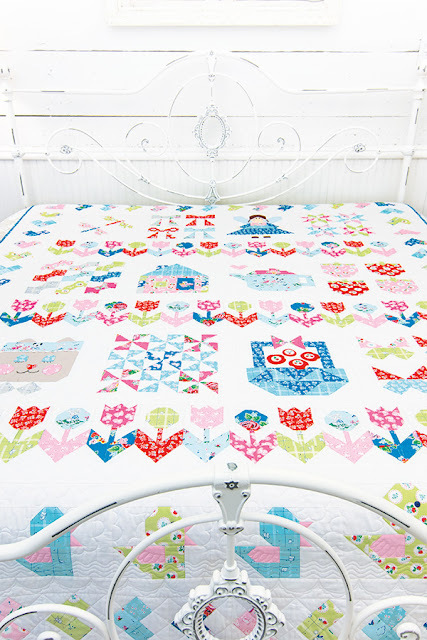 Our quilt was made with Elea Lutz' Strawberry Biscuit fabric collection - it's sew lovely! 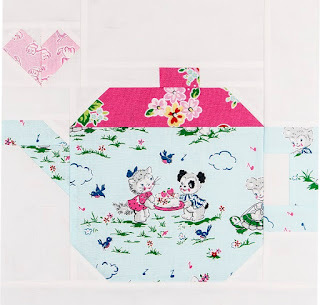 We have a great group of quilting bloggers joining us for this event, and this week Amanda from Jedi Craft Girl is sharing her version of the Teapot Block on her blog. 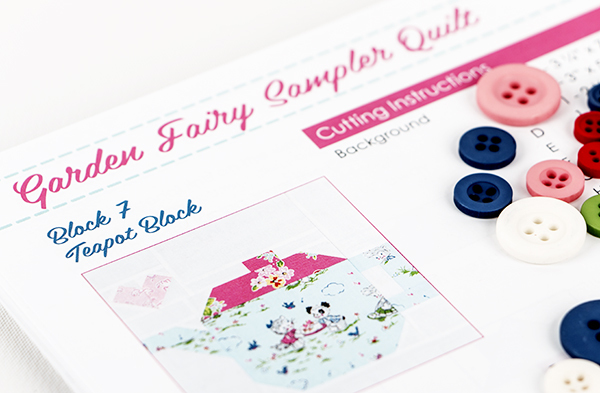 Pop on over and see what she's created! Happy Quilting, everyone. See you back here for Week 9!